Beauty Pro Distributor is a premier distributor of salon-quality hair care products, providing salons and licensed cosmetologists with the quality products they need. 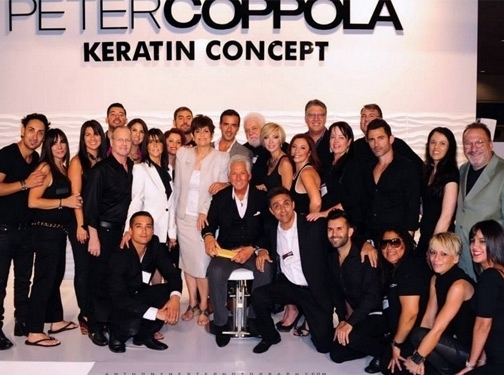 As the exclusive distributor of Peter Coppola Keratin Concept in Louisiana, we service New Orleans, Baton Rouge, Lafayette, Lake Charles, Shreveport and other areas throughout the state. In addition to distributing professional salon products, we also offer product training, certification and cutting/styling educational classes. US (Louisiana) based business providing hair care products for sale. Website includes e-commerce facilities (requiring registration to purchase items), details of events, photo gallery, details of business premises, full contact details.